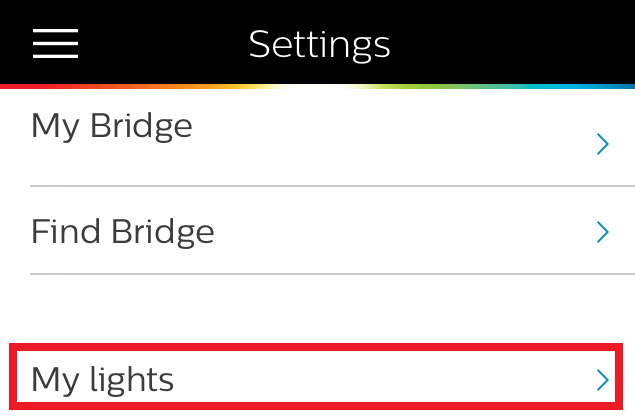 I added a Cree Connected light bulb to my Philips Hue Hub and it was easy! The setup was a easy. Did I say that yet? It was, and this is important when it comes to wider adoption of connected devices in the home; easy is key. 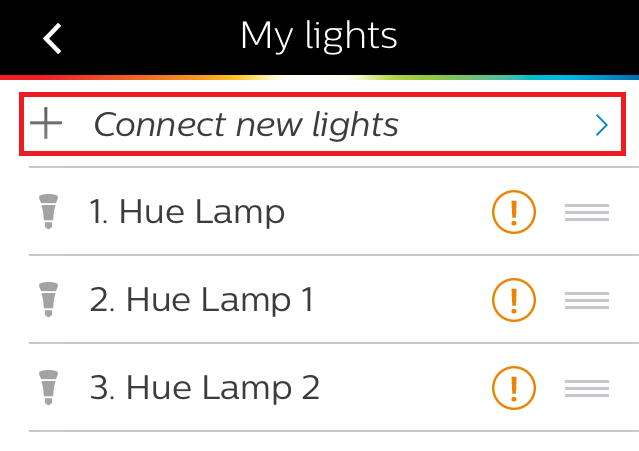 It will take you longer to open the Cree box than it will take to add the bulb to your Hue hub. 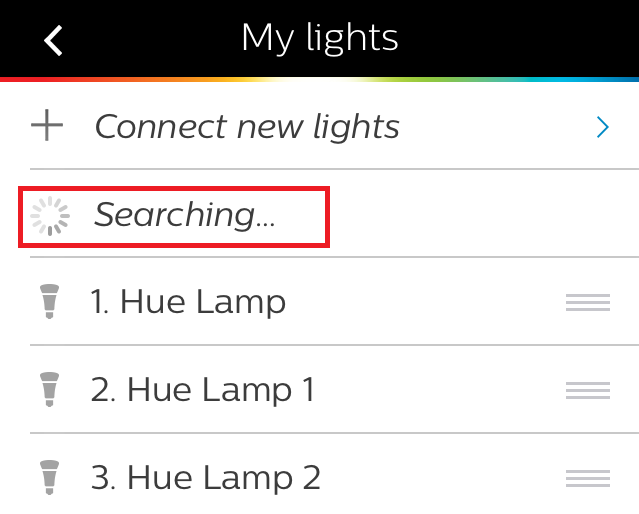 Step 2: Launch the Hue app on your phone and use Auto search to automatically connect the bulb. How? 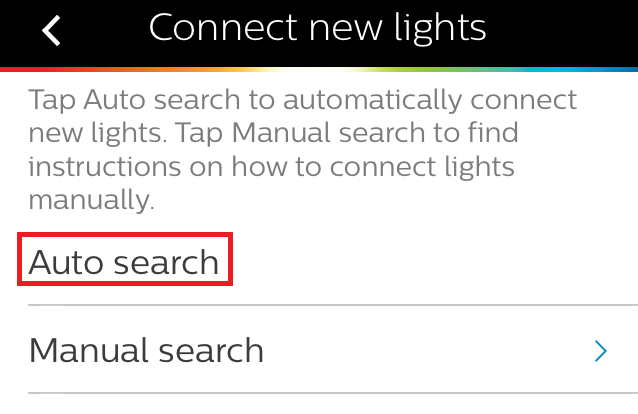 Step 3: While the app is searching, turn on the new bulb. The app will find it and you can name it and then begin controlling it. For the consumer Internet of Things to be adopted, it must be easy to install and use. 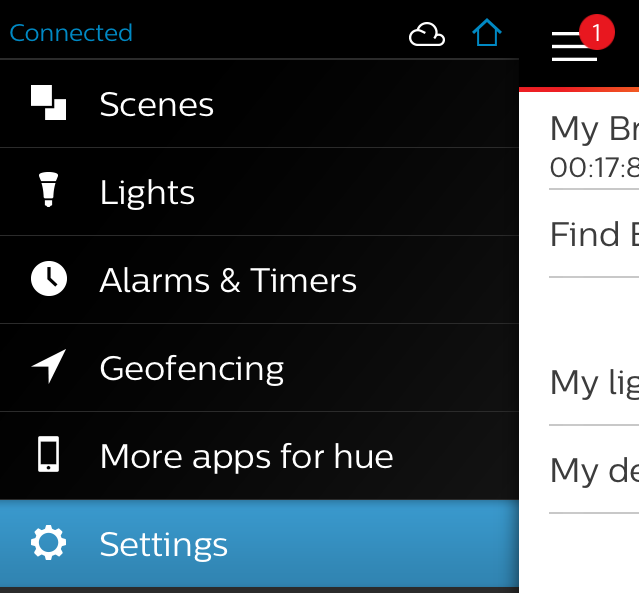 Kudos to both Cree and Hue for making it easy to put this technology to work for you.